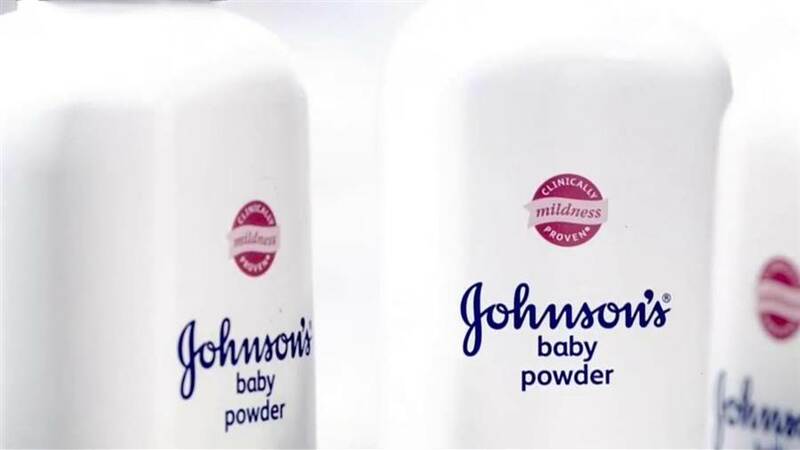 Johnson & Johnson was ordered by a Los Angeles jury to pay $417 million to a 62-year-old woman who blamed her ovarian cancer on the company’s talcum, in the first California trial over the product. The jury found the parent company and its consumer-products unit liable Monday for failing to warn a woman over the alleged risk of the baby powder. The verdict includes $347 million in punitive damages.Johnson & Johnson which faces 5,500 claims in U.S. courts, has lost four previous jury verdicts in St. Louis for a total of $300 million. The trial in Los Angeles was the first before a state jury outside Missouri, where the company lost four out of five trials over the past 2 years and got hit with verdicts as high as $110 million. Johnson & Johnson is appealing the verdicts and in June succeeded in halting a trial in St. Louis after the U.S. Supreme Court made it more difficult for out-of-state plaintiffs to join lawsuits in state courts that are deemed favorable to their claims. Johnson & Johnson, the world’s largest health-care company, is accused of ignoring studies linking its baby powder and Shower to Shower talc products to ovarian cancer and failing to warn customers about the risk.